In the 1970s, the Church of Scientology established itself as a leader in the promotion and utilization of the Freedom of Information Act (FOIA) to protect not just the rights of Scientologists, but also those of all citizens. The Church engaged in an extensive public education campaign to ensure citizens knew how to use the FOIA for exposing wrongdoing and guaranteeing transparency in government. To those very ends, the Church of Scientology litigated numerous FOIA cases in the early years of the Act, establishing fundamental precedents that include shifting the burden to the government to prove documents are exempt from the FOIA and establishing that government agencies have an obligation to specify what documents are being withheld and on what grounds. 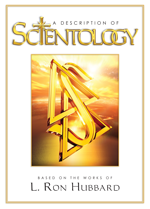 The Church of Scientology and individual Scientologists have been relentless advocates of freedom of information and played a key role in helping to enact public access legislation world over. Holding governments accountable, the Church of Scientology has used Freedom of Information laws to expose official wrongdoing that imperils the rights of everyone. 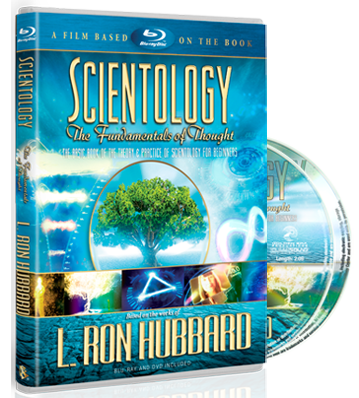 Nor have Scientologists limited their energies in these matters to the United States. When Freedom of Information legislation was passed in France (1978), Canada (1982), Australia (1982), New Zealand (1983), Italy (1991) and Belgium (1991), members of the Church played a decisive role to bring these laws about.